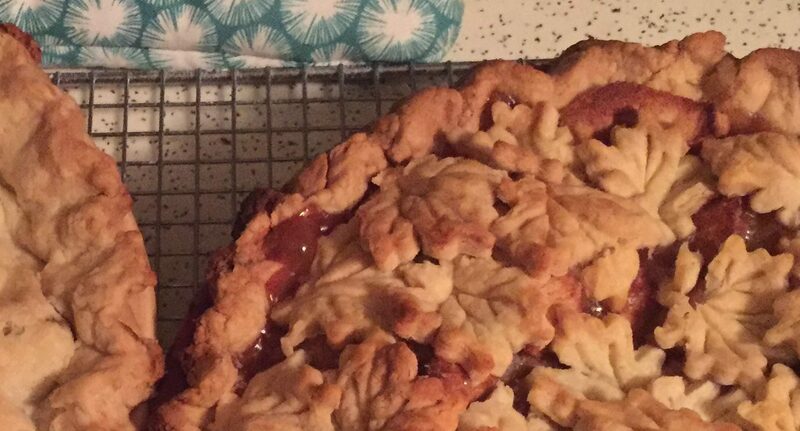 This post is about how proud I am of my three sons. But right now I want you to take ten minutes to view this video one of my sons made for a project at UCM. This entry was posted in Random and tagged creativity, family, music, sons, UCM, videos on May 7, 2016 by Cate B. Well this coming Monday is the beginning of a new school year in The Burg. The University of Central Missouri begins classes and I begin watching my wee grand girls once again. Am I ready? Well, it depends what perspective you take. I think I’ll take God’s perspective and just love on them. It’s the best I can give them and me. This year the oldest – four years old – will be gong to a pre-school, in September, a few days a week. I think she will enjoy that and that means Penny June and I can bond deeper. 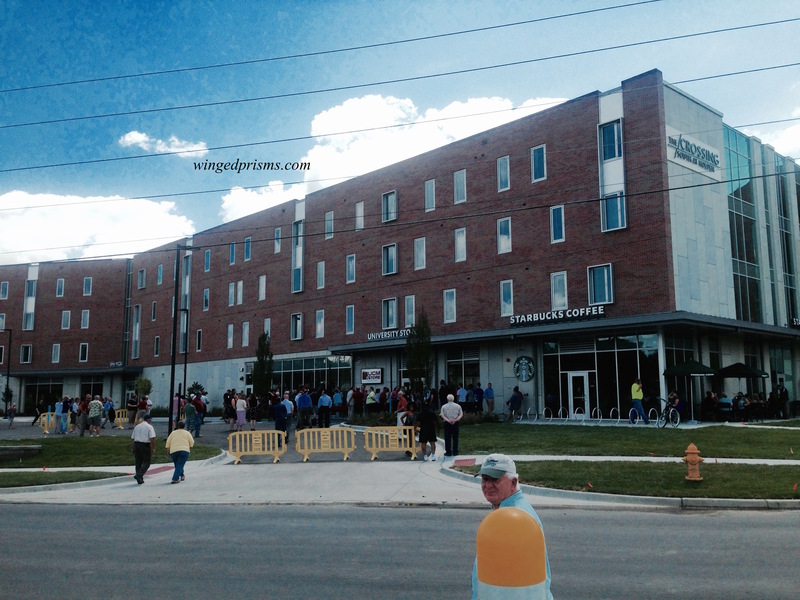 Our campus here just opened new dorms overlooking the football field and a Starbucks (for those who have yet to experience real coffee) and a Spin Pizza – all open to the public for all to enjoy! Any of you have university campuses in your town? This entry was posted in Random and tagged coffee, grandchildren, Grandparents, pizza, school, Spin Pizza, Starbucks, UCM, university, University of Central Missouri on August 13, 2015 by Cate B.
I’ve mentioned before that I have a passion for seeing people progress into their destiny. For seeing their potential and hopefully I can encourage them to get there. I am not a professional in that area. Heck, I don’t even know what to call it. It’s something that I can do. Let me tie the title of this post and the paragraphs above, together. Bear with me on my thoughts here. Today, I went to a function in our lovely town. It was a Christmas event where people dressed as characters from Dicken’s era. Some set up in shop windows weaving a basket or drinking tea, etc. Some were on the streets strolling around town. Some were singing Christmas Carols and some were carrying instruments to local businesses. There was a cart pulled by two horses that you could ride in around the town. There is to be a tree decoration and lighting in about an hour. Now, I know I’m new to town and I am still new to the way of thinking of the Mid-West. I admit that. But I just couldn’t help it, as I walked around I saw potential. I saw potential in the community, the locals, the ones not even connected to the University. I realize that towns in the midwest are likely not to be connected geographically – there are a lot of farms out there – like a vast ocean between towns. But The Burg is the county seat. I could see building up this type of event to the point where more people will want to come. So now, where I’m really going with this. It got me thinking about my own life and potential. I think too small. I get ideas of things I can do or see others with their ideas and then I get discouraged. I actually talk myself out of those dreams and desires and ideas. They look too gigantic and just down-right impossible. But are they? I do not see the whole picture. I do not see the hows and the whens. I give up way too easy. I think most of us do. I also have a firm belief that my dreams and desires do not start with me. They start with the God that I put trust and faith and anchor my hoper in. But do I really believe that? I confess right now, that when I doubt and talk myself out of pursuing my desires and dreams, that I do not believe that they can happen. That’s not good. I’m my own worst enemy. 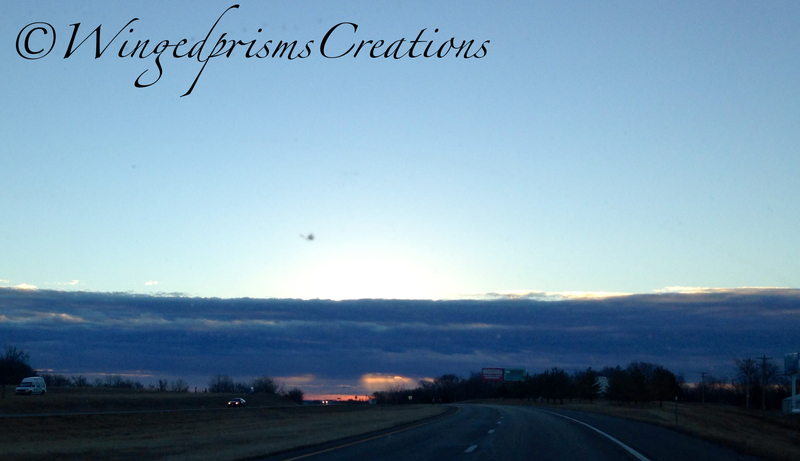 Payment being what I dream and desire……my character is being greatly invested in.…. if I let that happen. We really need to stop looking at delays and discouragement as failures. Failures should be the very instrument that makes us succeed. We need to get a new perspective on our life. Many great people will tell you of their failings and how they were necessary. We do not see the whole picture of our life – we just don’t. But we can gain a new perspective. A higher view, so to speak. A God’s – eye – view. I can do this. I can dream and I can slow down and gain new perspective. I can also encourage others that I see doubting and floundering around, on the verge of giving up. Let’s help ourselves to rise up to new heights and let’s help those around us. Every human being has potential to be great. Even with their deficiencies, these people succeeded to greatness. 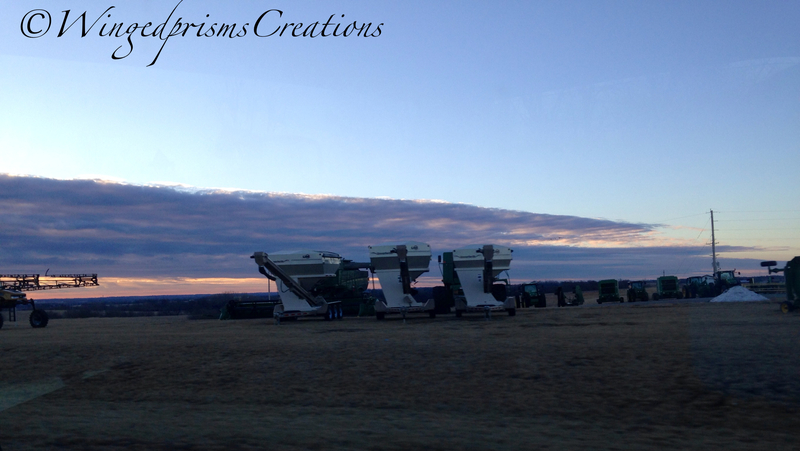 This entry was posted in Hope, Life in The Middle, Random and tagged Charles Dickens, Christmas, Christmas Carols, county seat, desires, dreams, failures, faith, farms, God, hope, horse carts, investments, mid-west, potential, Saving Mr. Banks, success, UCM, university, University Missouri on December 6, 2014 by Cate B. Brick Building – Go UCM Mules! I did a little digging. Well, that was after a couple of friends of mine pointed me in the right direction. 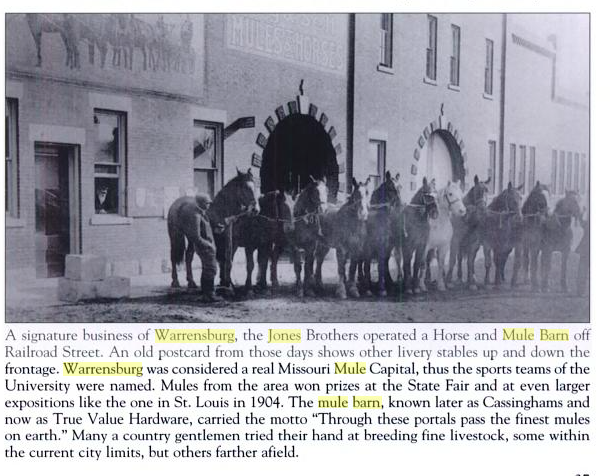 Seems that it was a Mule Barn back in the day – late 1800s, early 1900s – owned by The Jones Brothers. It is no longer a True Value Hardware store……. they have moved to another part of town. So there is one mystery solved. 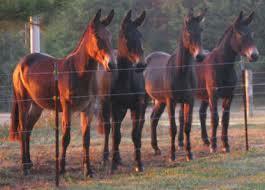 If you drive around The Burg you can see mules here and there out in pastures. My next quest will be to meet one, face-to-face. I have never been close to a mule. 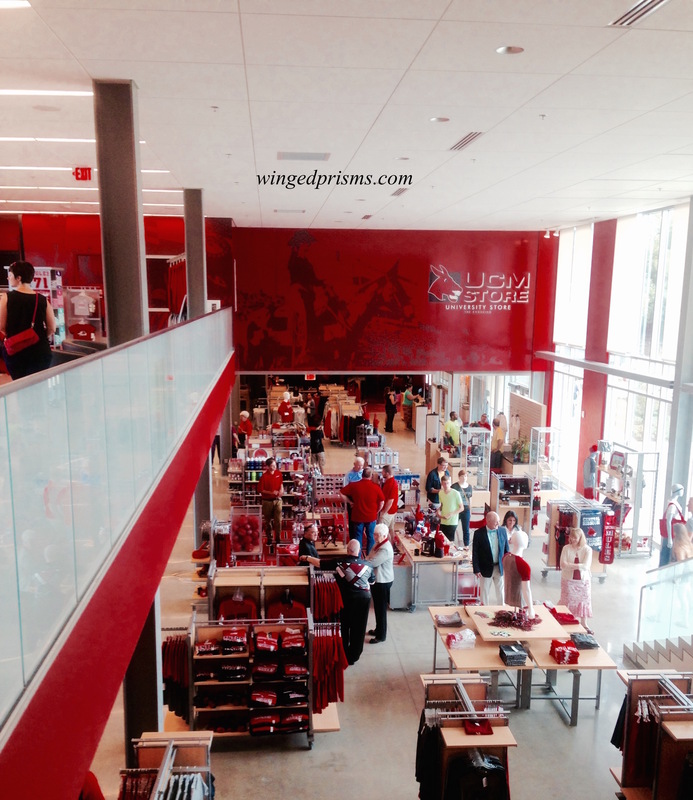 This entry was posted in Life in The Middle, Random and tagged historic, history, mid-west, mules, mystery, parks, Teddy Roosevelt, UCM on December 1, 2014 by Cate B. It is Friday. The weather has warmed to a normal temperature. The sky is blue and the sun is bright. Tomorrow an old friend is stopping by for a night, with her daughter and doggie, on their way to a new adventure in the eastern part of our country. I love catching up with old friends. Facebook just isn’t enough. I must go and prepare. Here is a picture of a building I found in The Burg. Honestly, I have no idea of the history of this painting. If someone knows, please, let me know. I have been fascinated by this since we moved here. 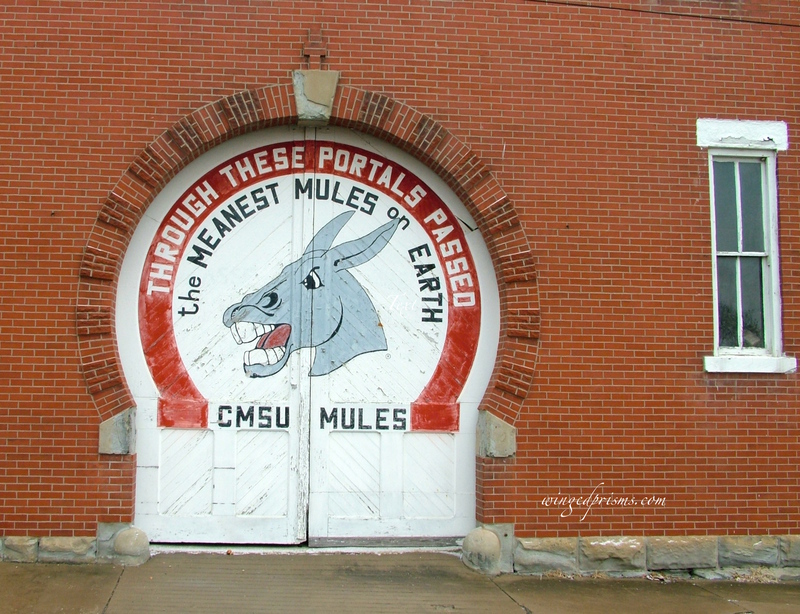 This entry was posted in Random and tagged adventures, brick, brick buildings, buildings, friends, history, mid-west, mules, stories, UCM, weather on November 21, 2014 by Cate B.
you know you are in the mid west when….. 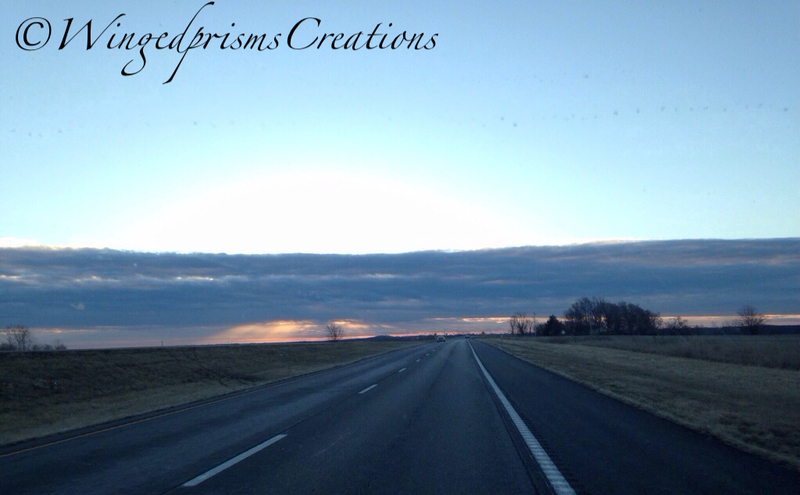 This entry was posted in Random and tagged drive, early, mid-west, morning, photography, road trip, UCM, Warrensburg on January 13, 2014 by Cate B.